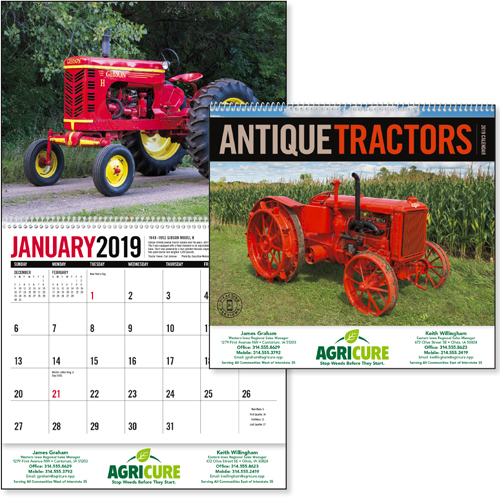 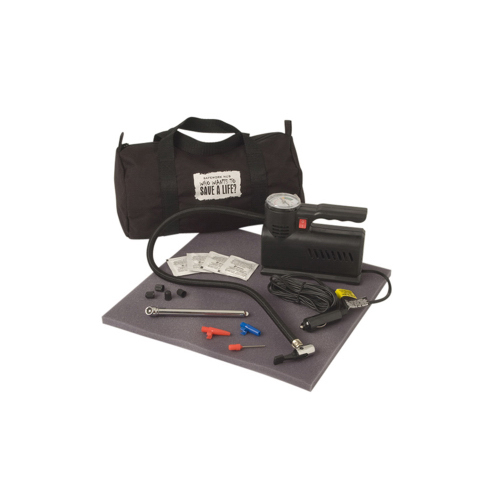 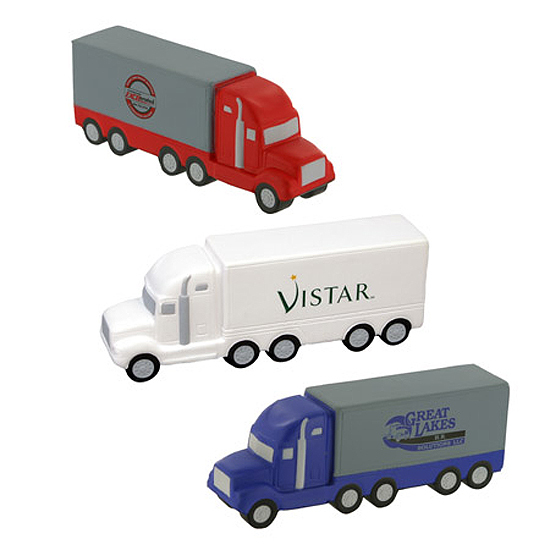 Trucking Industry Gifts for the transportation industry. 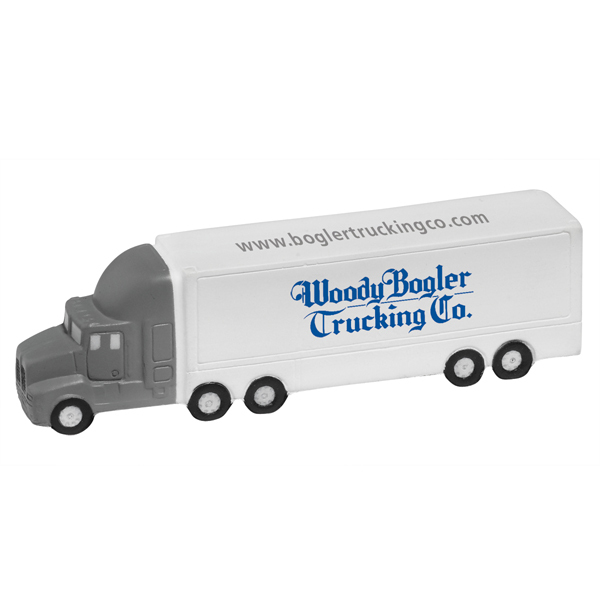 Promotional Trucking Industry Items, Custom Trucking Items Giveaway, Freight transporters products imprinted with your logo or message. 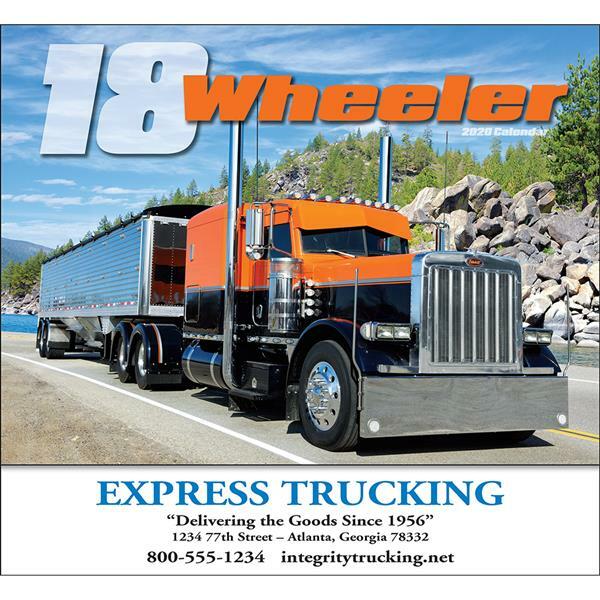 Truckers keep the freight world moving. 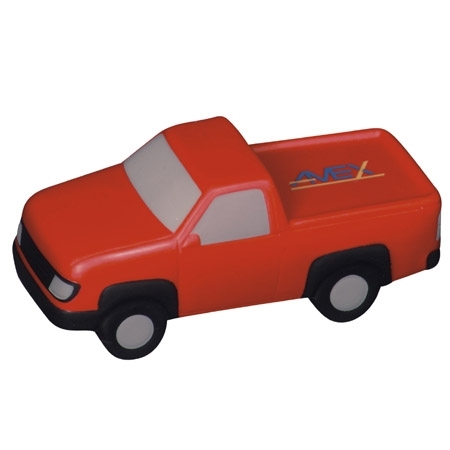 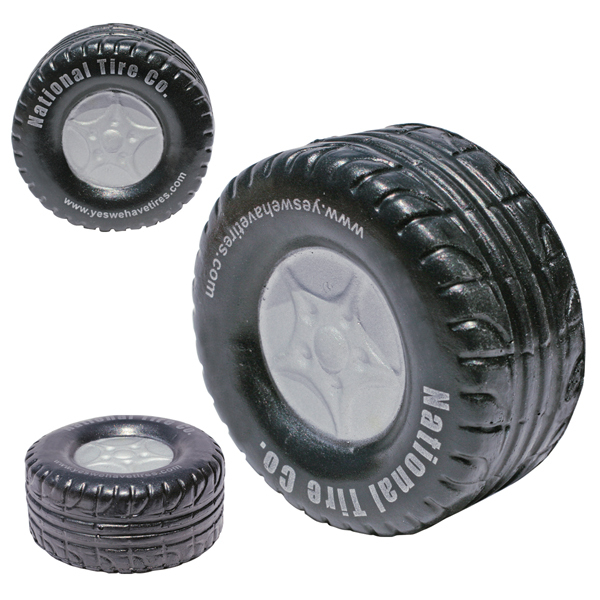 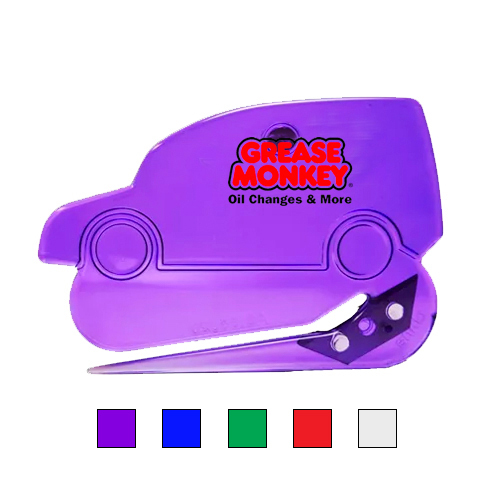 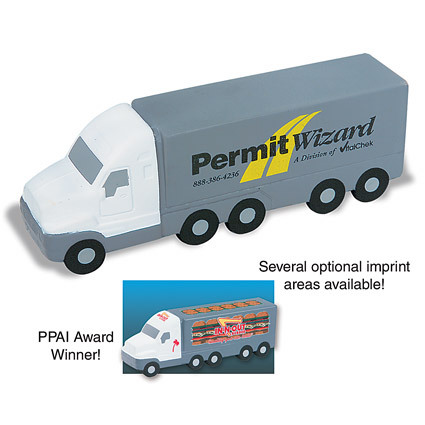 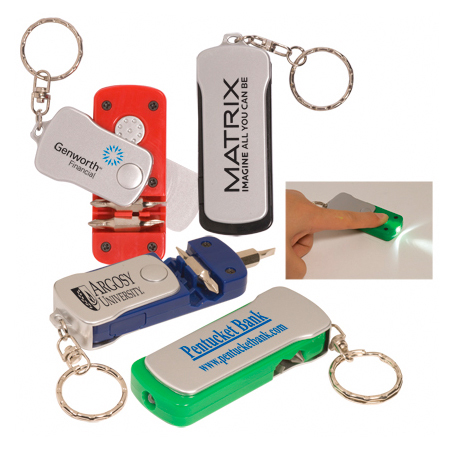 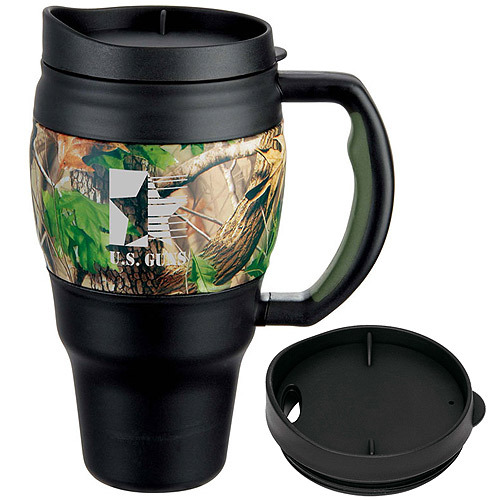 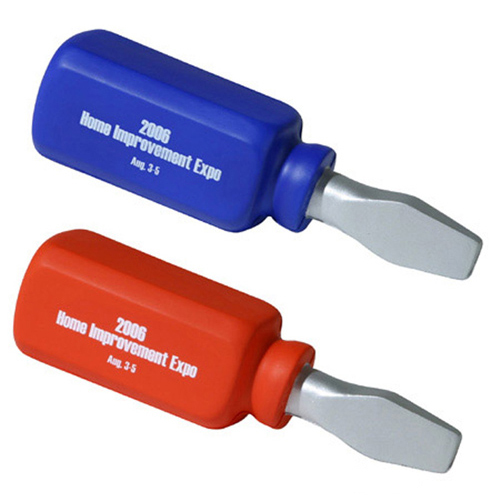 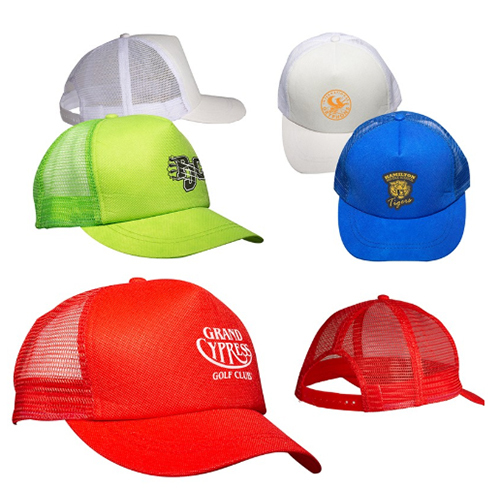 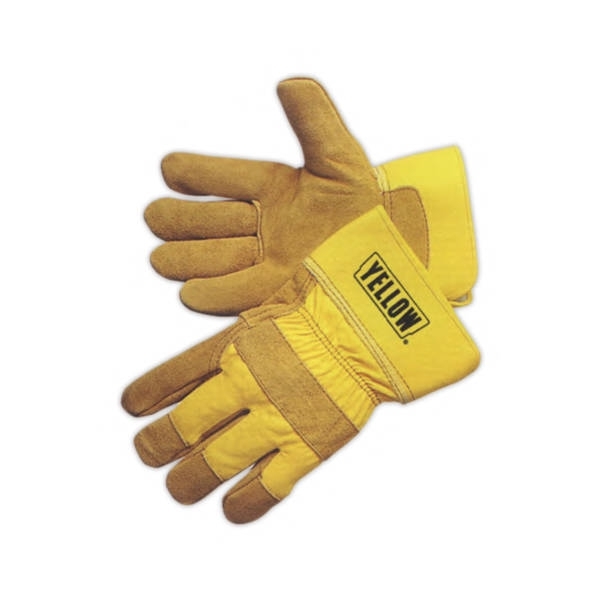 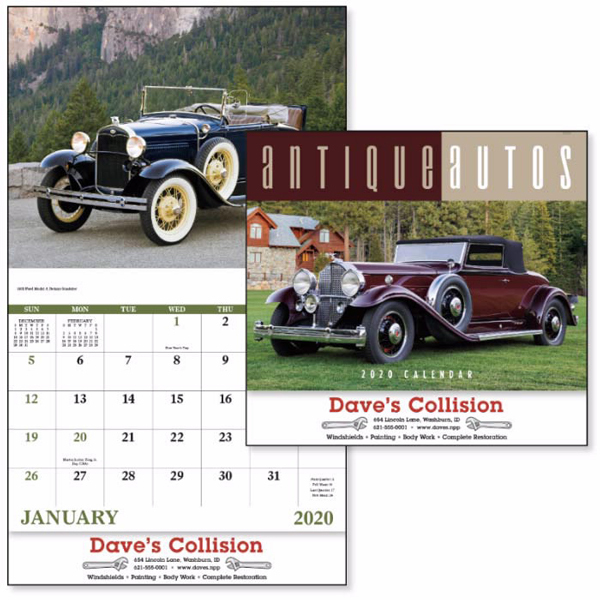 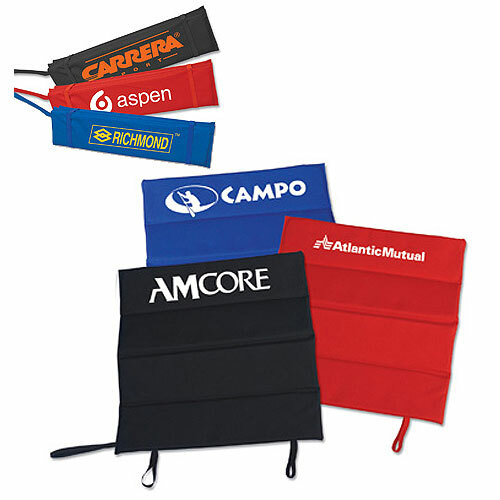 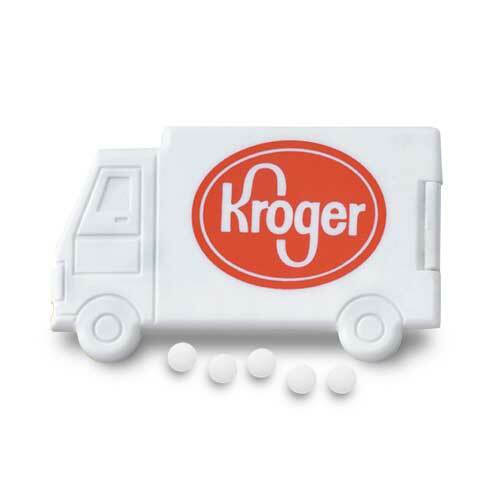 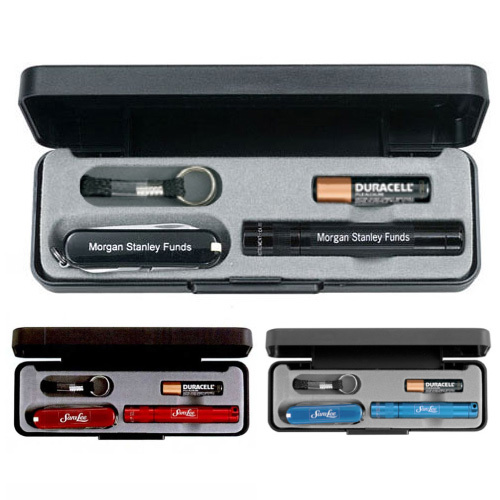 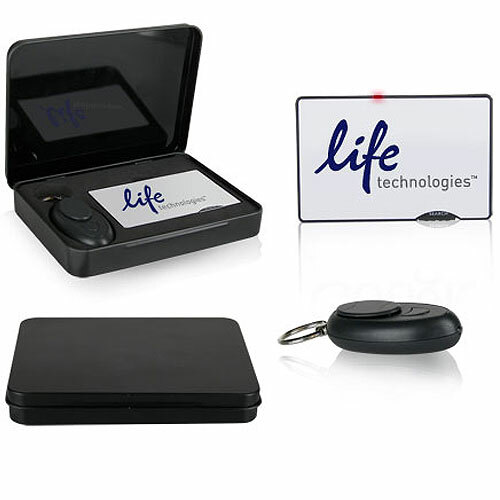 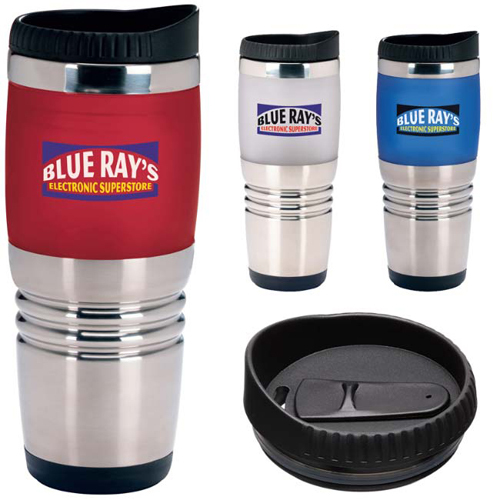 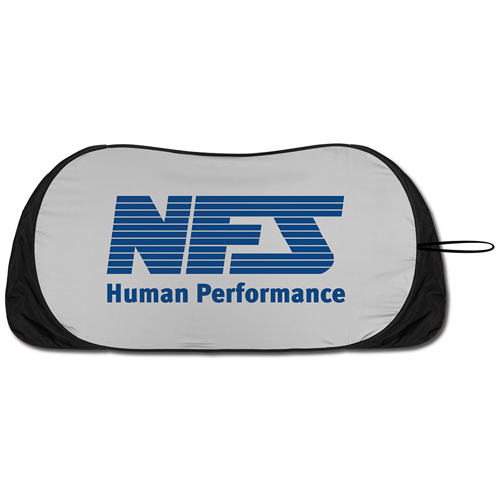 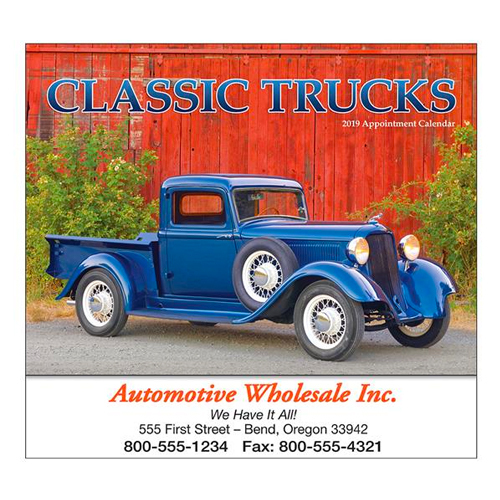 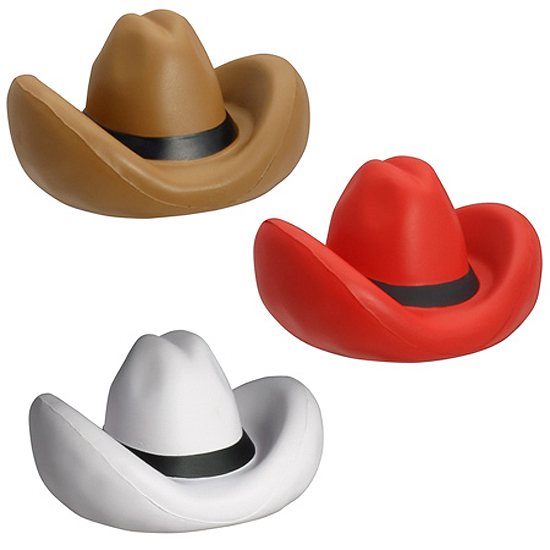 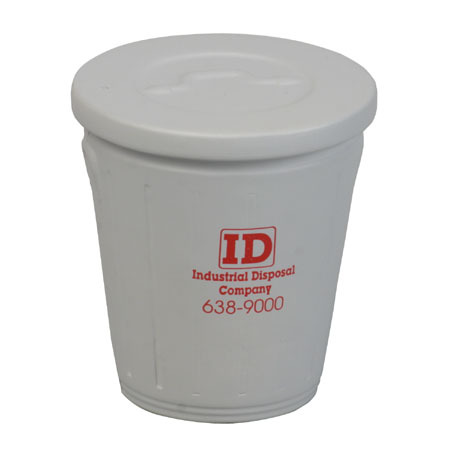 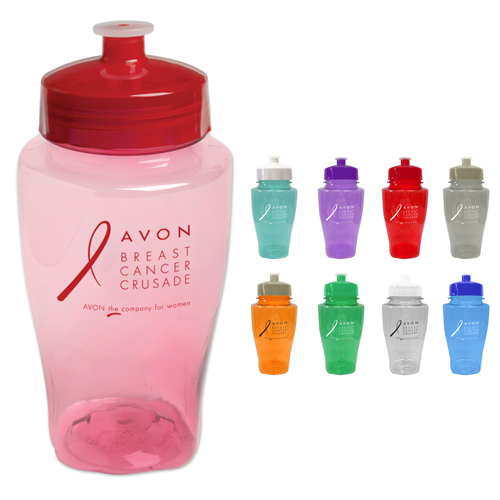 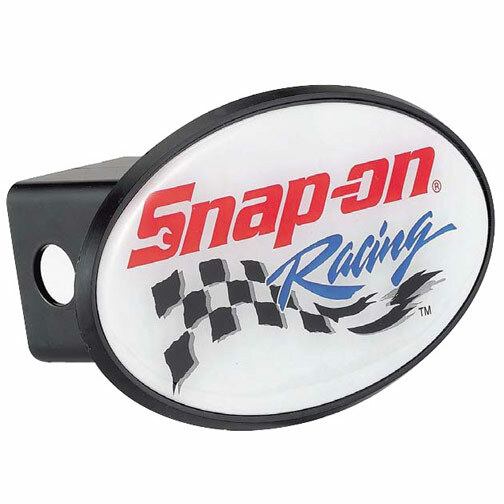 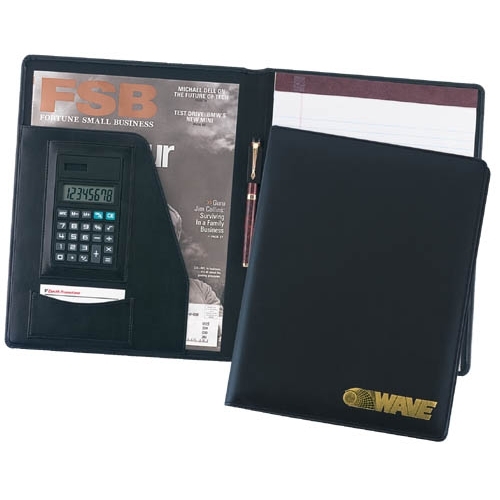 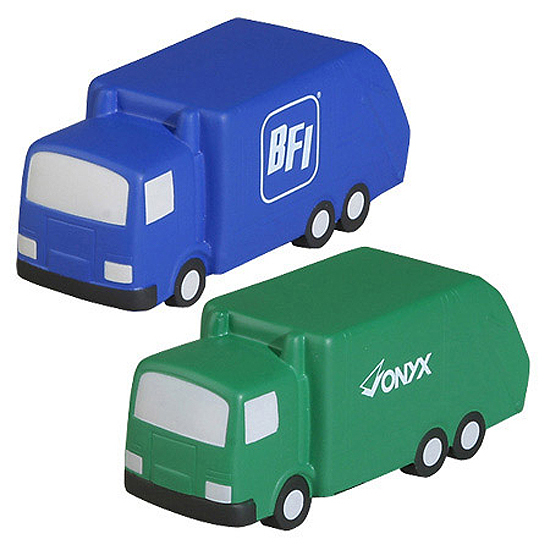 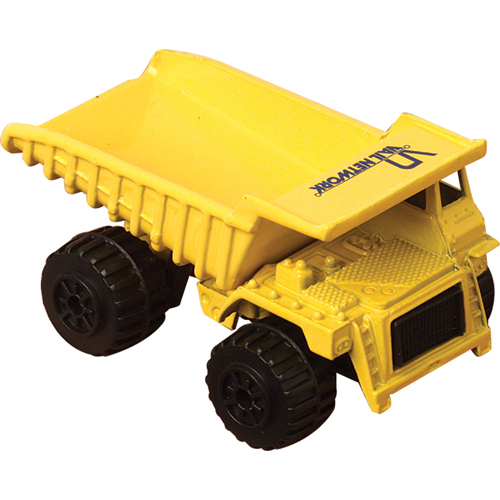 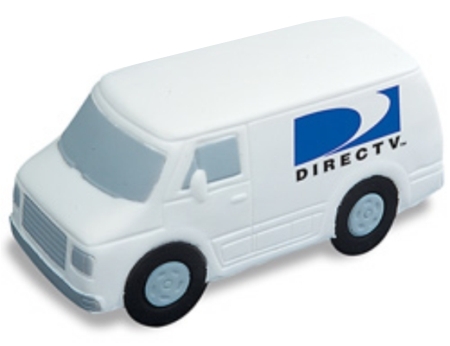 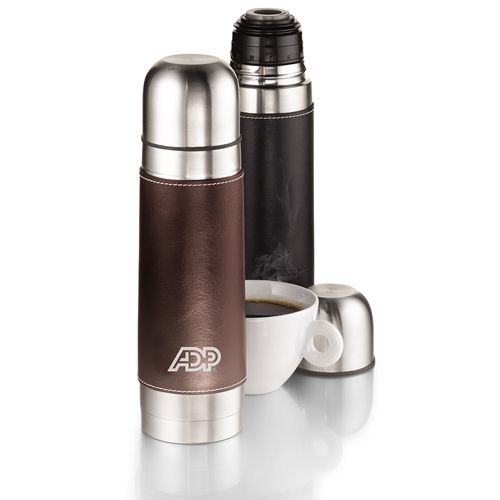 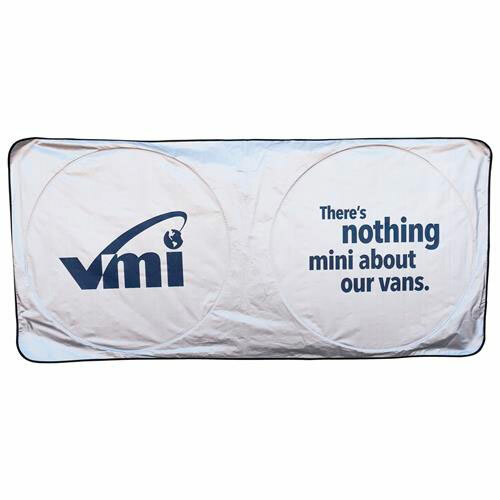 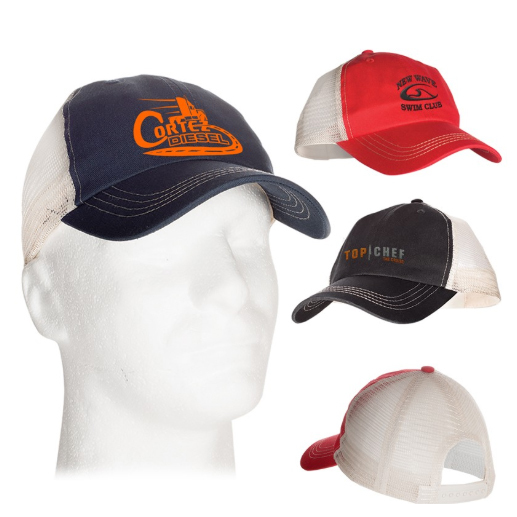 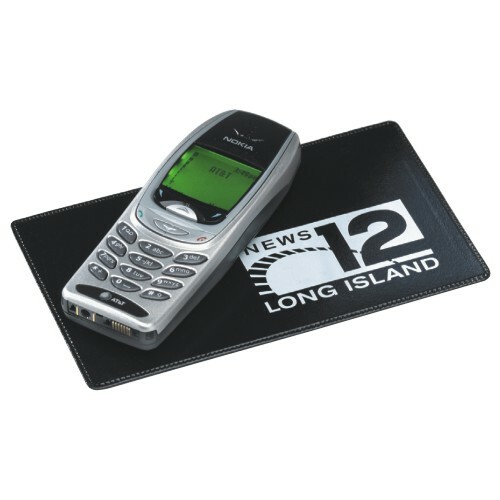 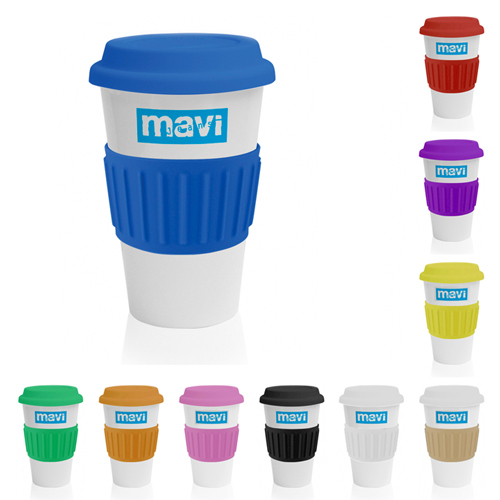 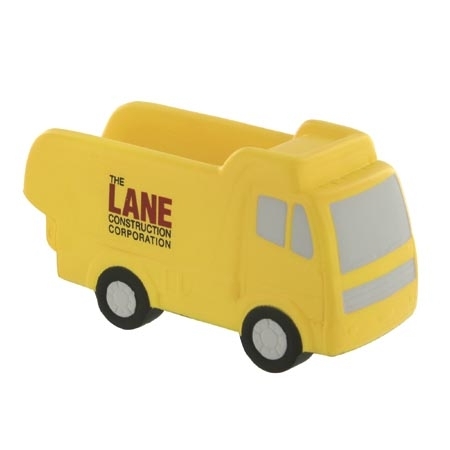 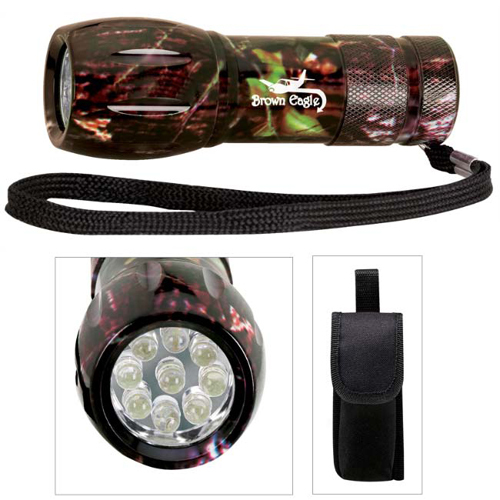 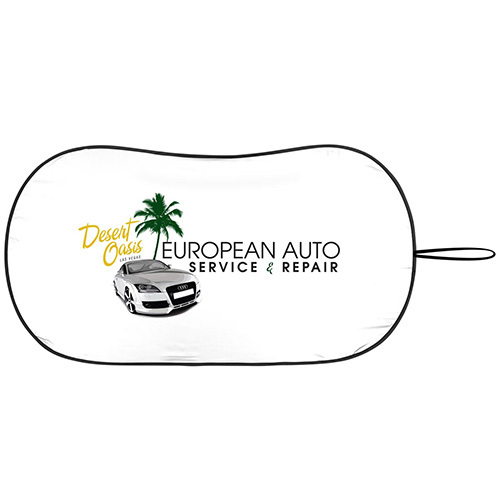 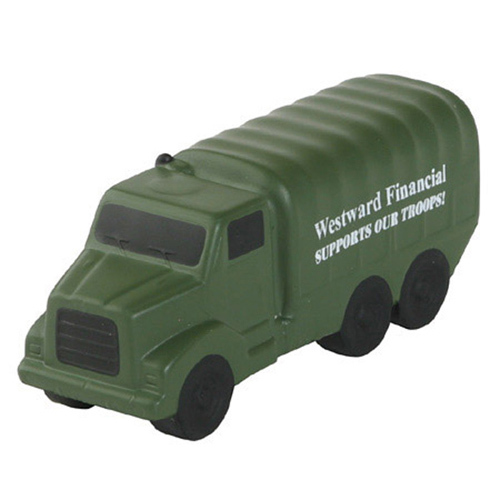 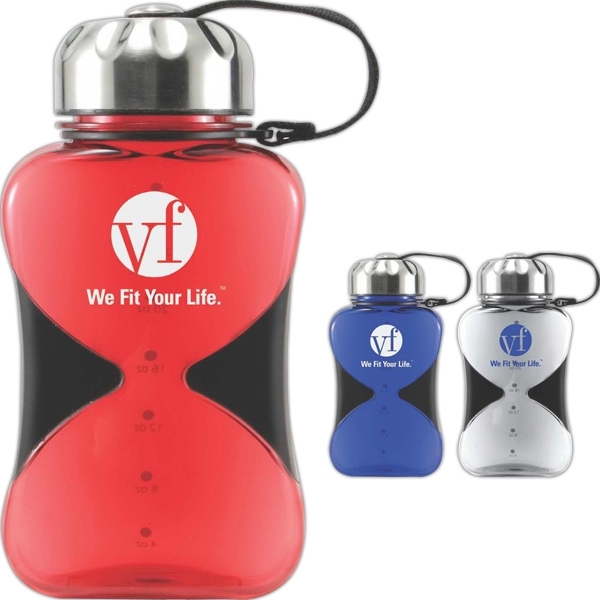 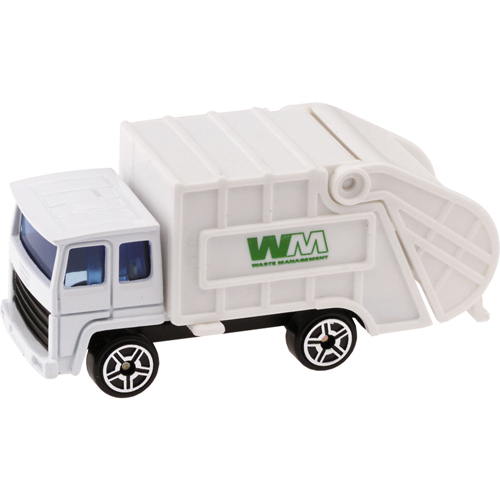 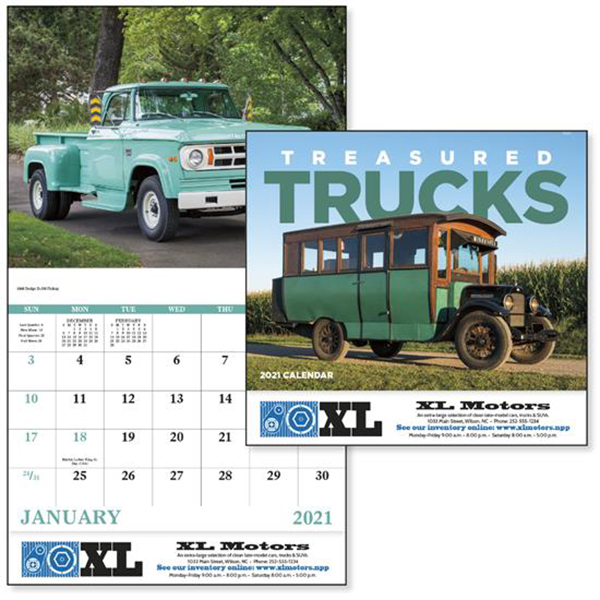 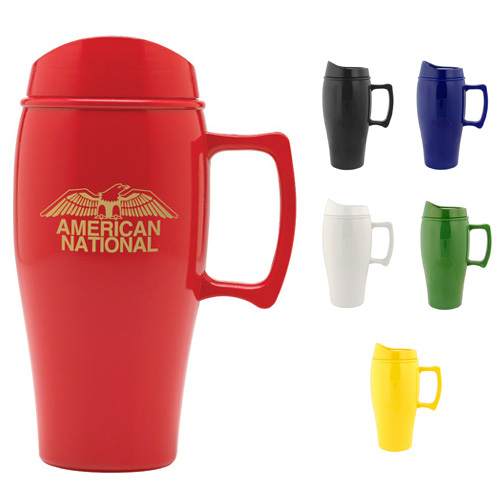 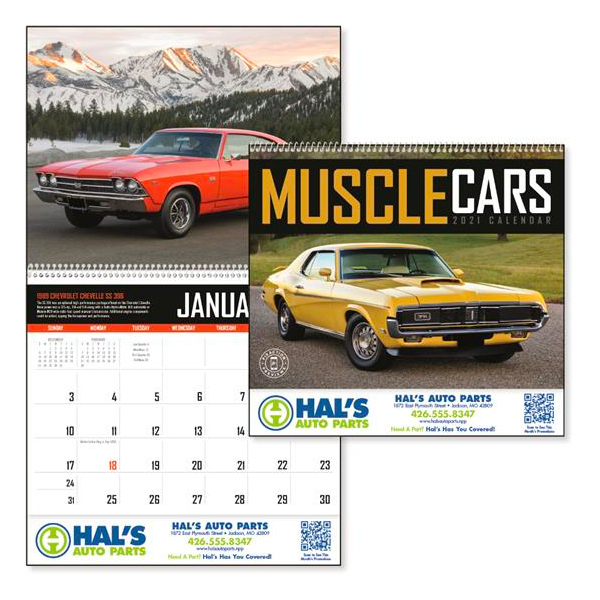 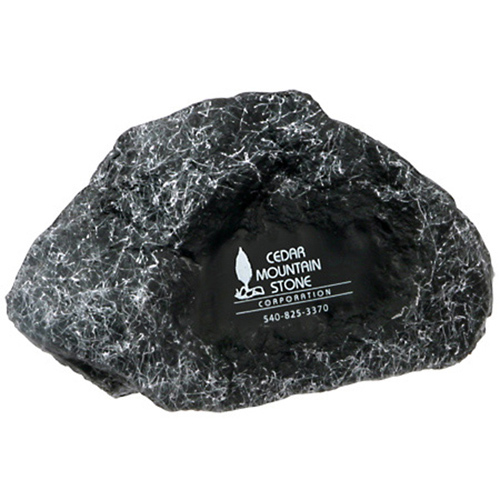 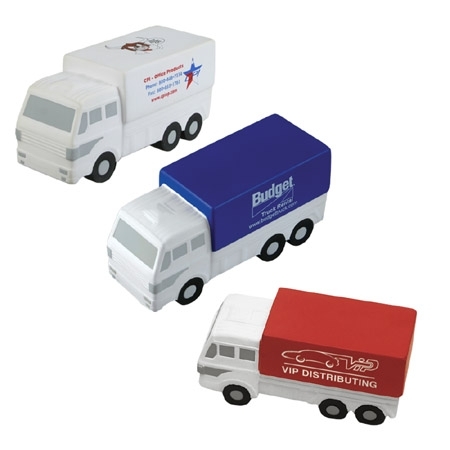 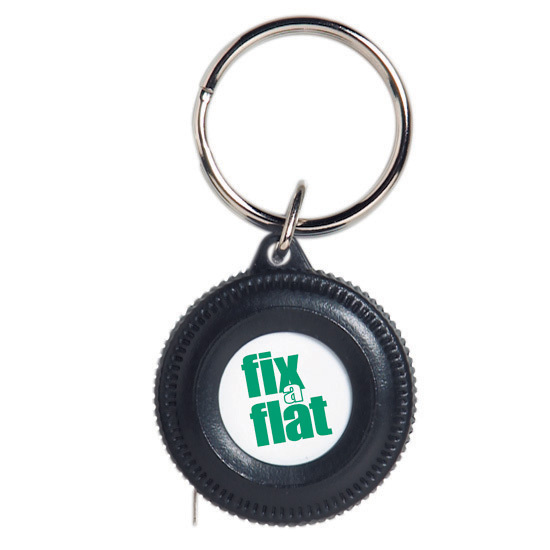 Trucking Related Promotional Products other businesses could use promotional travel items internally as well. 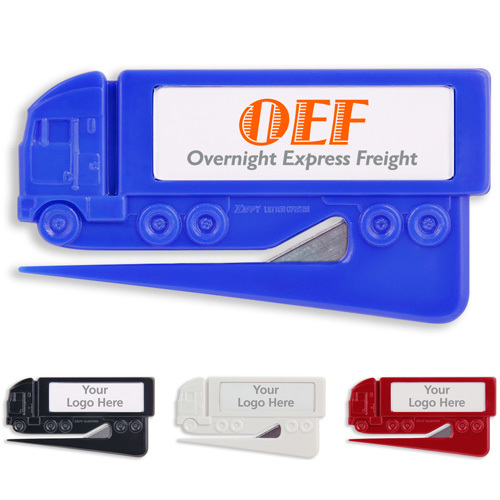 Companies can give customized trucking items to their employees that spend lot of on the roads trucking our goods of appreciation. 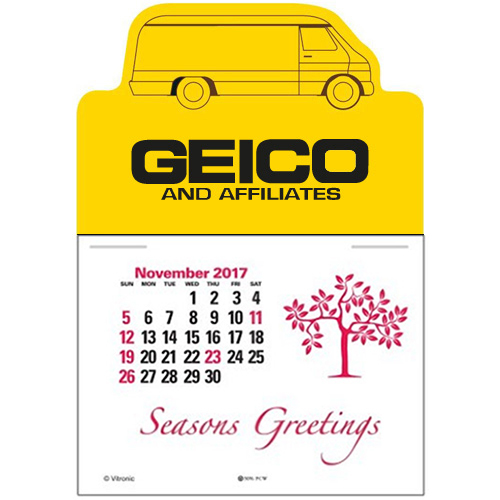 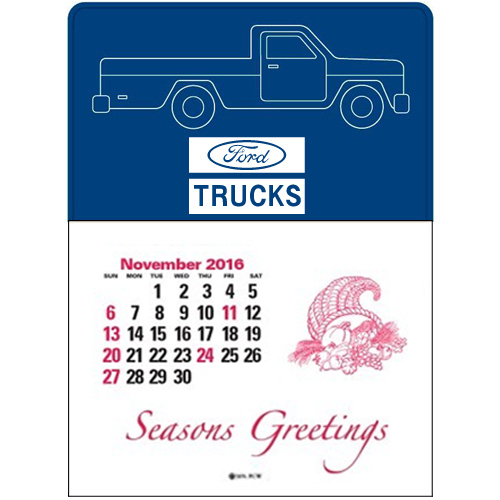 Trucking Related Promotional Products would also make perfect holiday gifts as we all need truckers to move our goods from place to another. 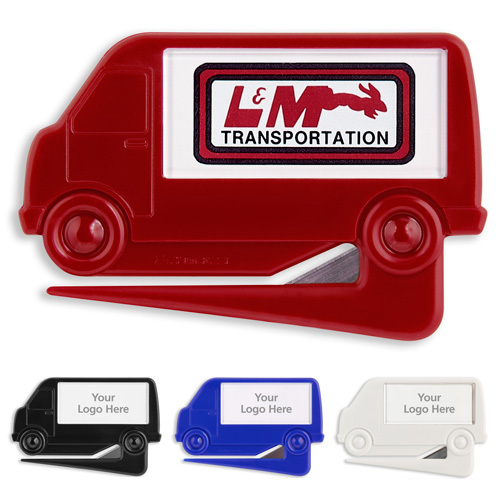 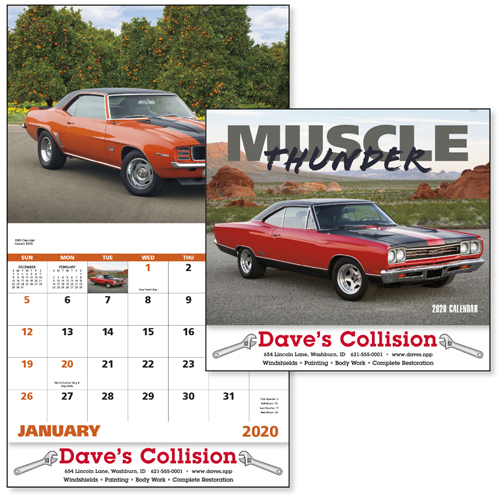 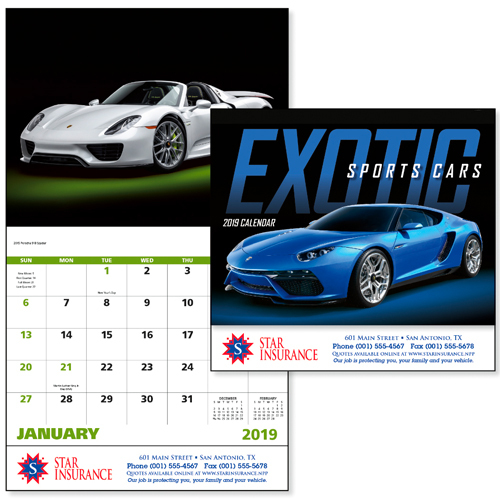 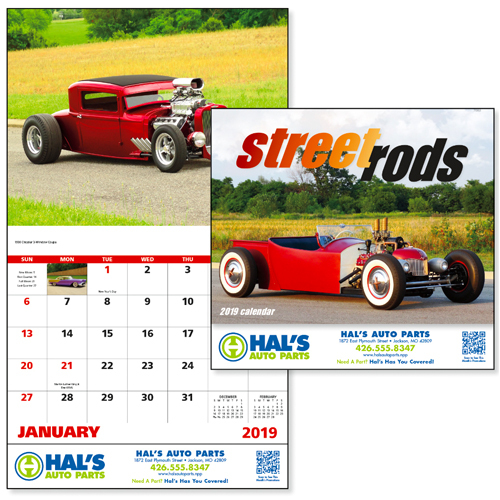 In this sense, the customized trucking items will bring you great brand visibility when they are used, and promote a positive perception as they are also sure to be appreciated by their recipients. 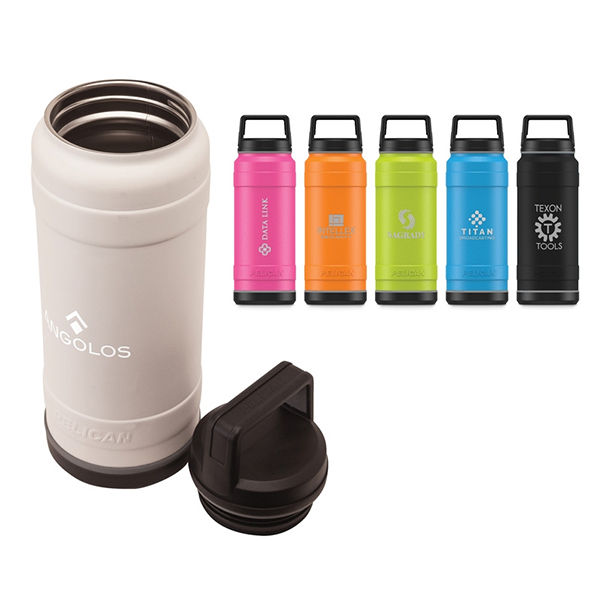 Travel PelicanTM Bottle - 18oz.